We work with a number of leading investor groups, both in the UK and internationally. 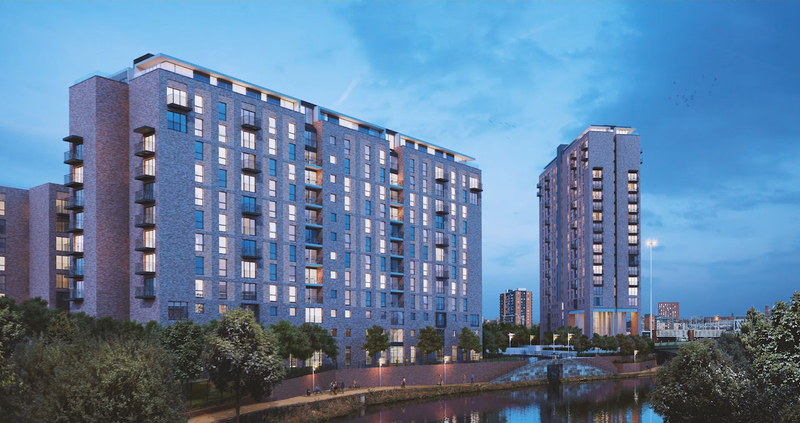 On behalf of our investors we focus on sourcing off-market and off-plan multi unit residential and mixed use schemes located in high-growth areas. Working closely with developers, we offer forward fund and forward commit investment models that assist in de-risking projects through the introduction of early stage sales and guaranteed exits.